Available again! Get a free sample of a SkinCeutical Serum based on your skin! 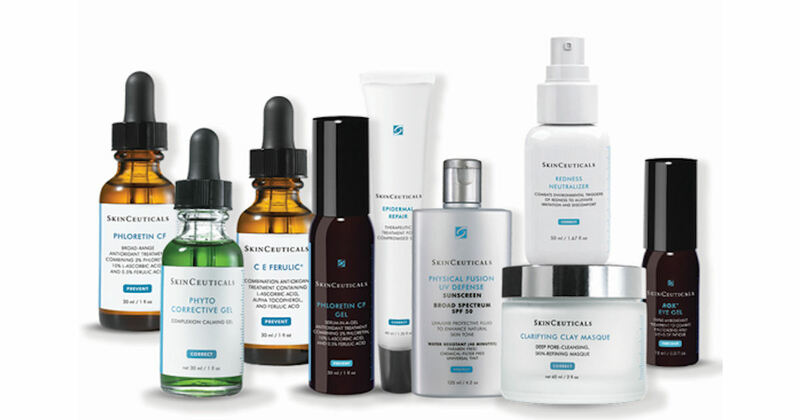 Fill in the short form and submit to get your free SkinCeuticals Serum sample!